Summit RV offers a huge variety of parts and accessories. Come in and shop our new store. Our knowledgeable staff will be happy to help you select the right part for your latest project. We have a large selection of camping items to help make your getaway an easier and more relaxing experience. 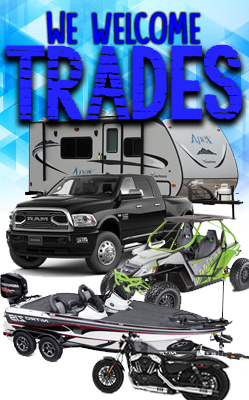 We have RV parts, cleaning products and accessories from top brands like Camco and Valterra. 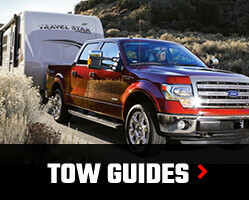 Need items for towing? We install hitches, wiring, brake controls and more! Please think of Summit RV when it's time to outfit your truck. We install truck tops, tonneau covers, nerf bars, visors and other accessories ordered just for you. We are an authorized A.R.E. dealer. 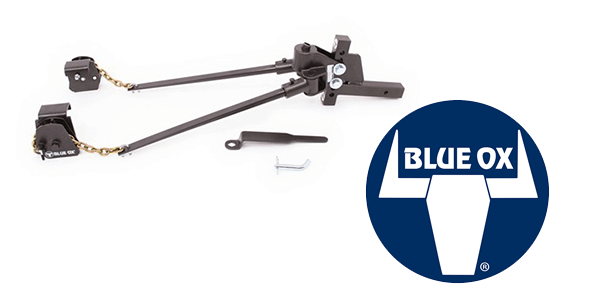 We sell and install hitches and weight distributions from B&W, Reese, Blue Ox, PullRite, Curt, & Drawtite with over 40 years experience in installation experience. We also are a proud retailer of WeatherTech accessories from floormats to vent shades and more. Summit RV's strong relationship with our suppliers allows us to offer great selection and pricing. Please call or come in and visit our 7500 square foot store located just off our showroom floor. You can also shop our RV accessories online. We look forward to serving you.